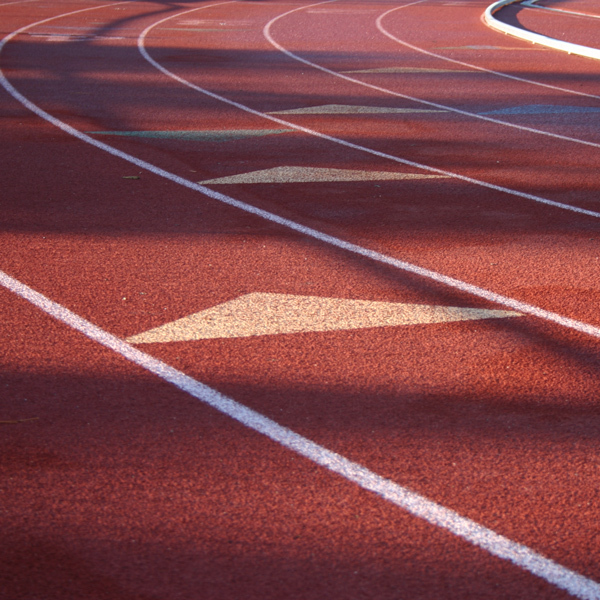 We are closing Easter Sunday, April 21. 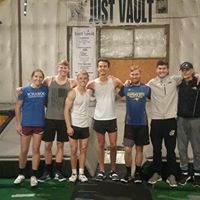 Girls to 9' and Boys to 11"
Girls 9' - 10'6" and Boys 11' - 13'6"
If you are new to Just Vault, please schedule a private lesson before joining a group. 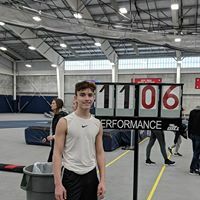 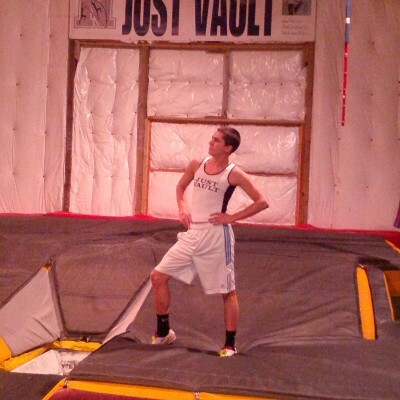 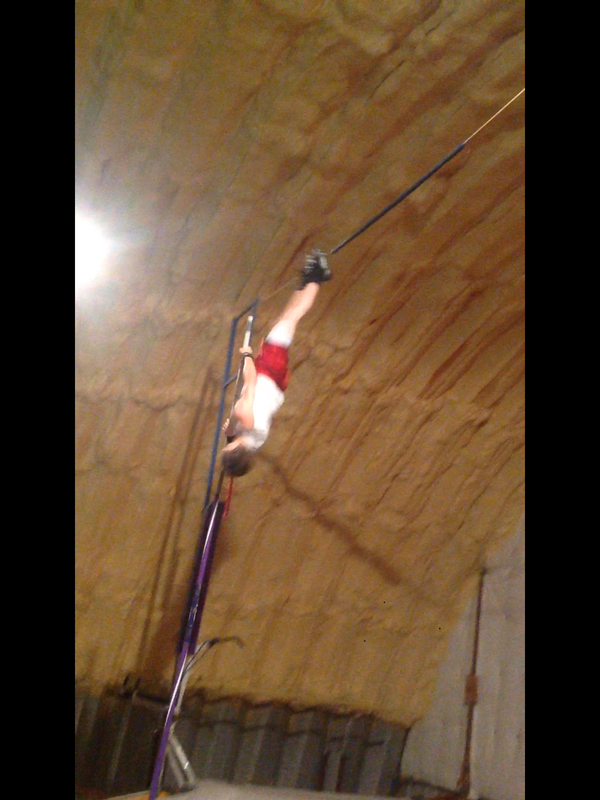 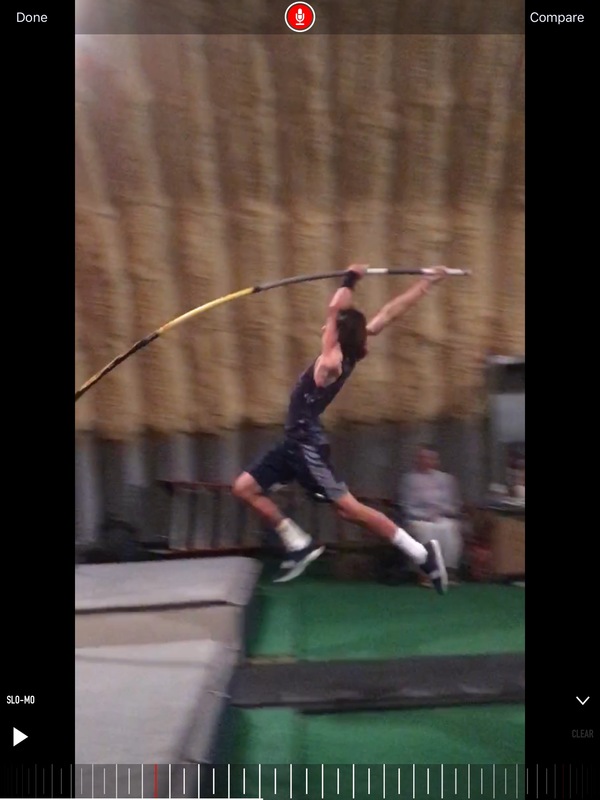 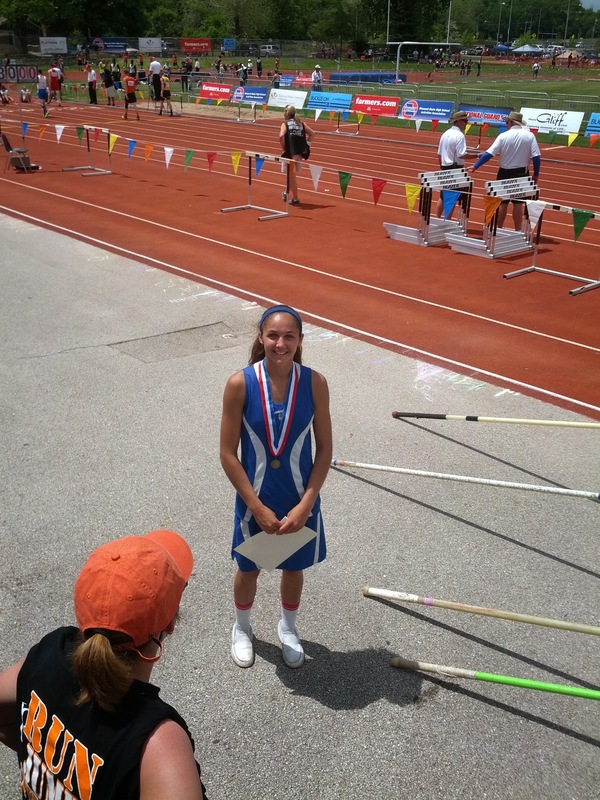 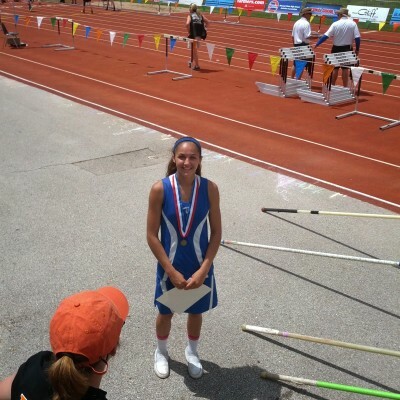 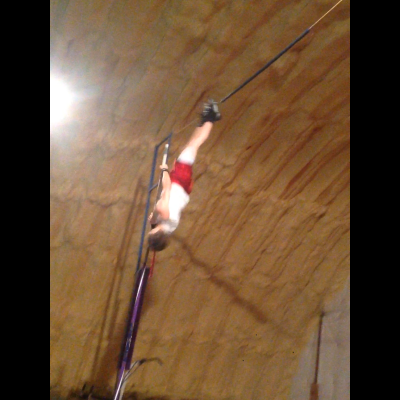 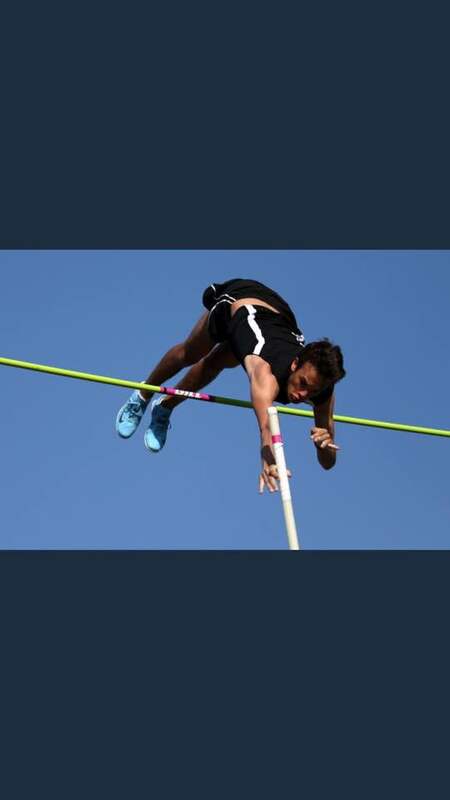 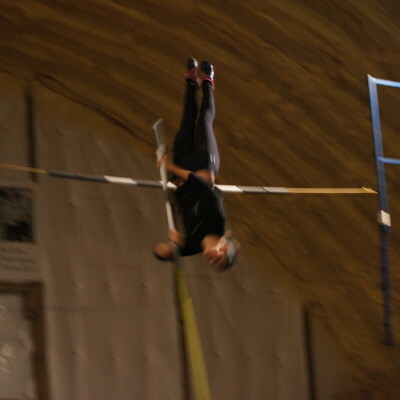 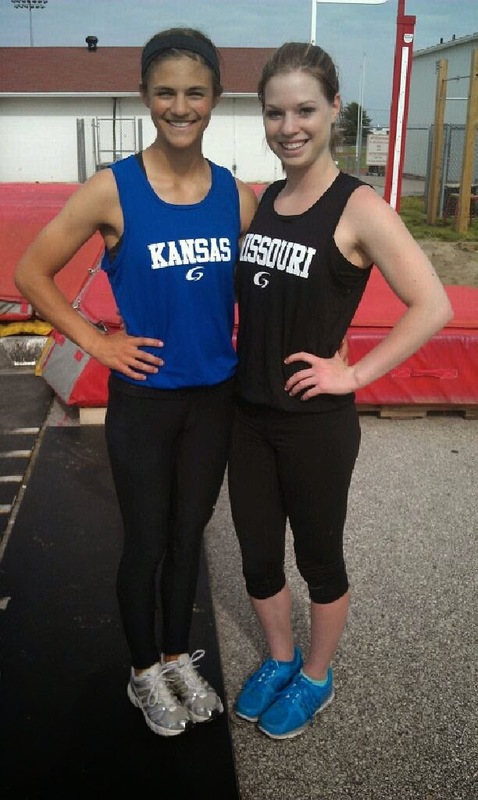 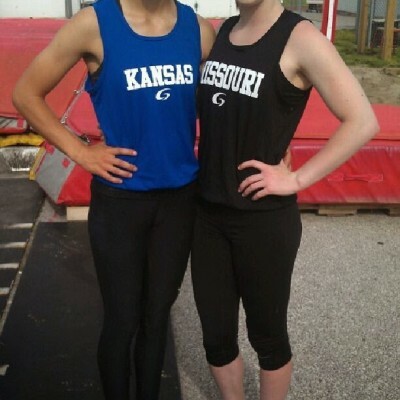 For vaulters new to Just Vault private lessons are $60.00 each and must be scheduled two weeks in advance. 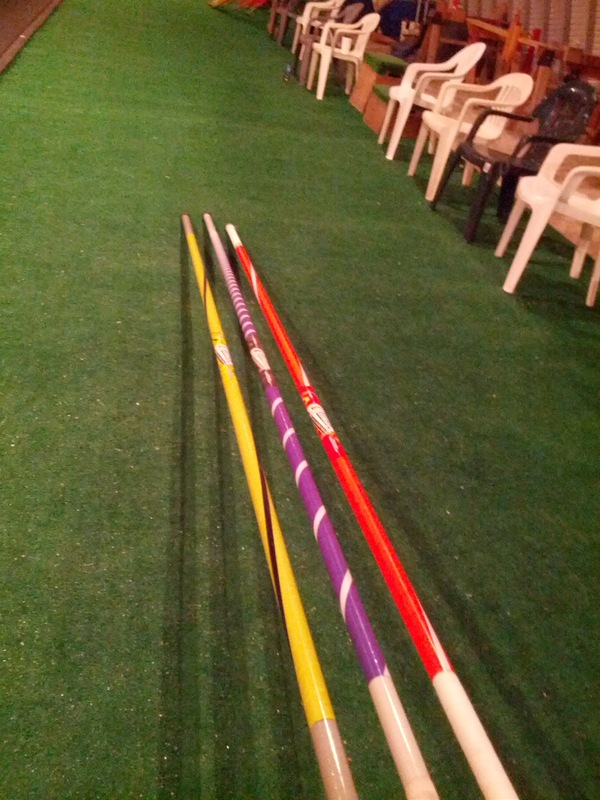 Shared privates are $40 for two and $30 for three or more. 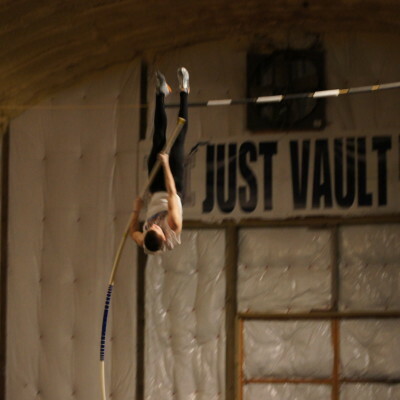 For existing vaulters, private lessons are $70. 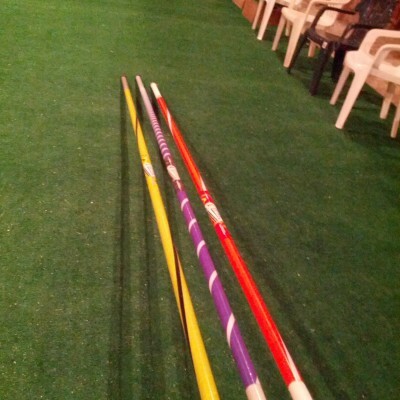 Payment will be expected for private lessons not cancelled 48 hours in advance, except in the case of an emergency. 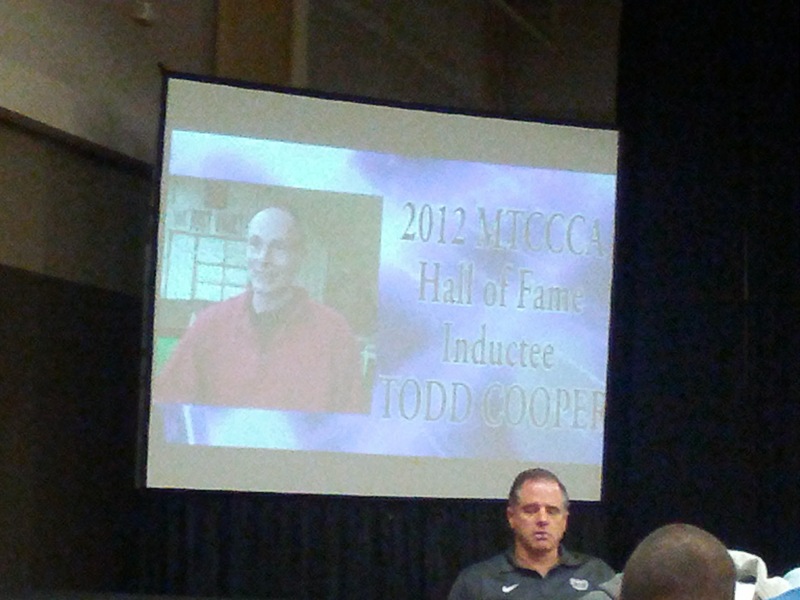 Contact Coach Cooper at toddcooper@yahoo.com to set up a lesson. 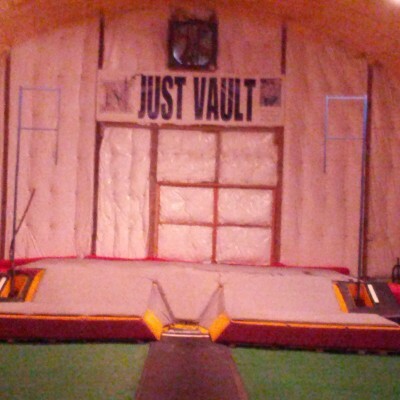 In order to vault in our indoor facility you must have a registration waiver filled out prior to any group or private session. 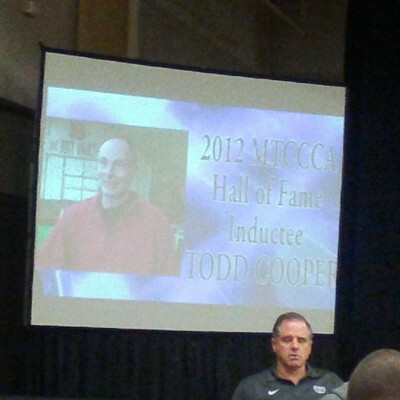 You can fill it out and email it back to Coach Cooper at toddcooper@yahoo.com or you can just return bring it at the start of your session. 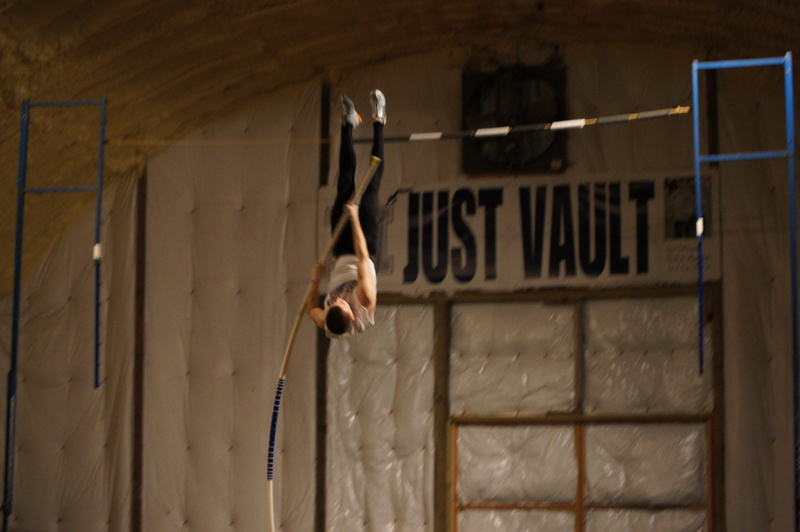 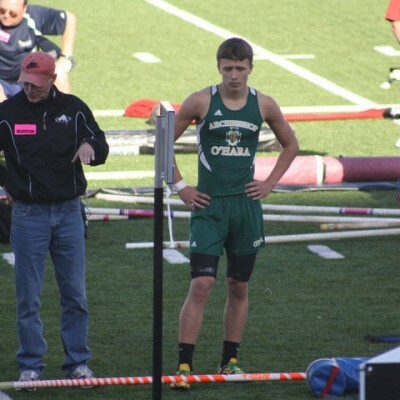 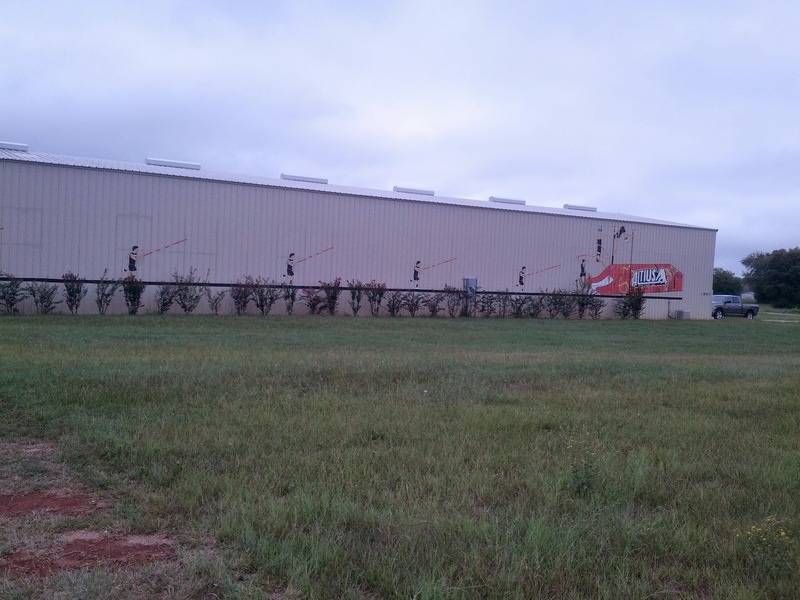 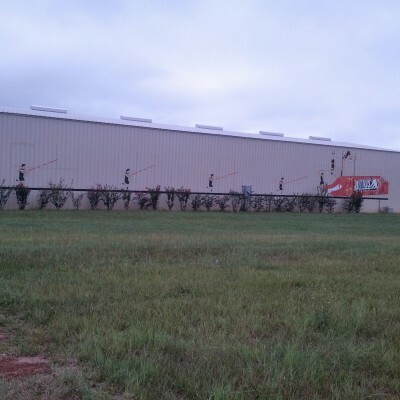 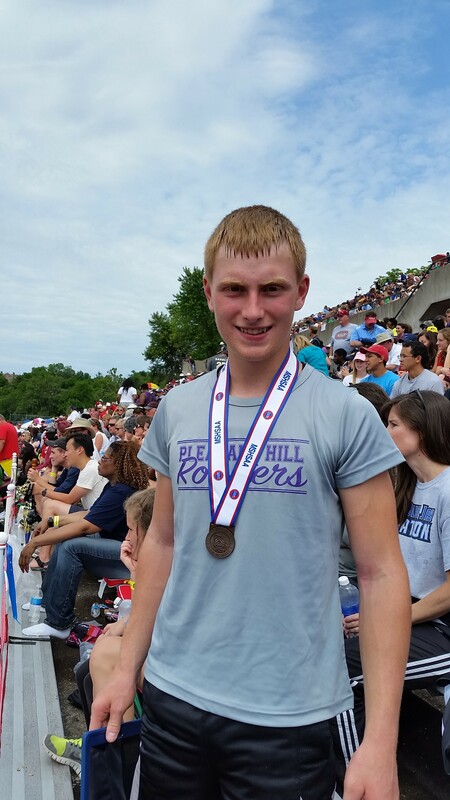 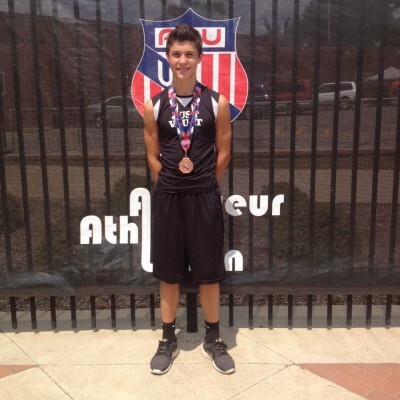 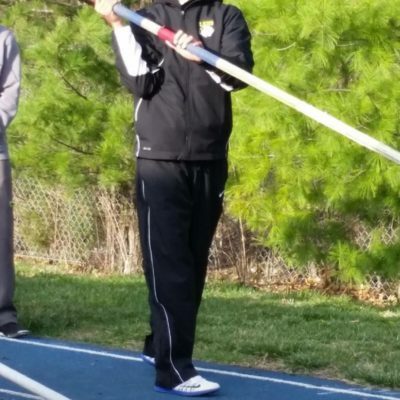 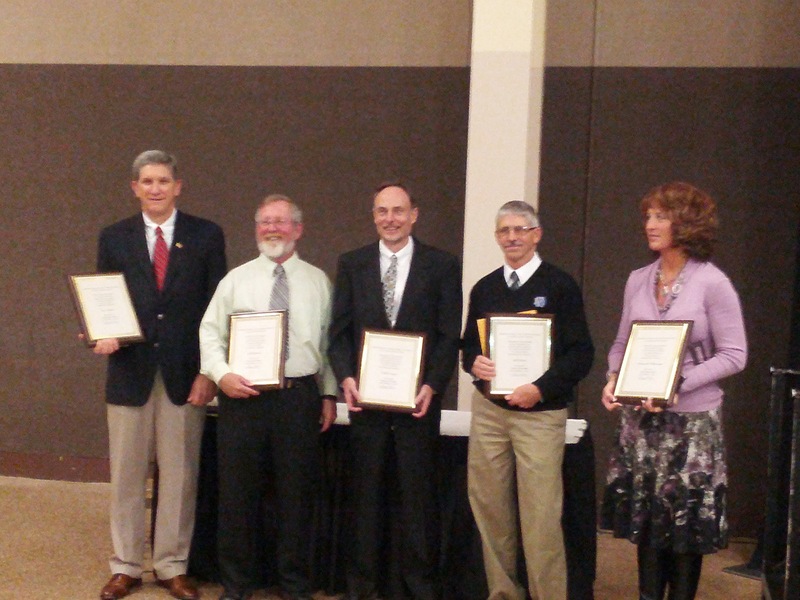 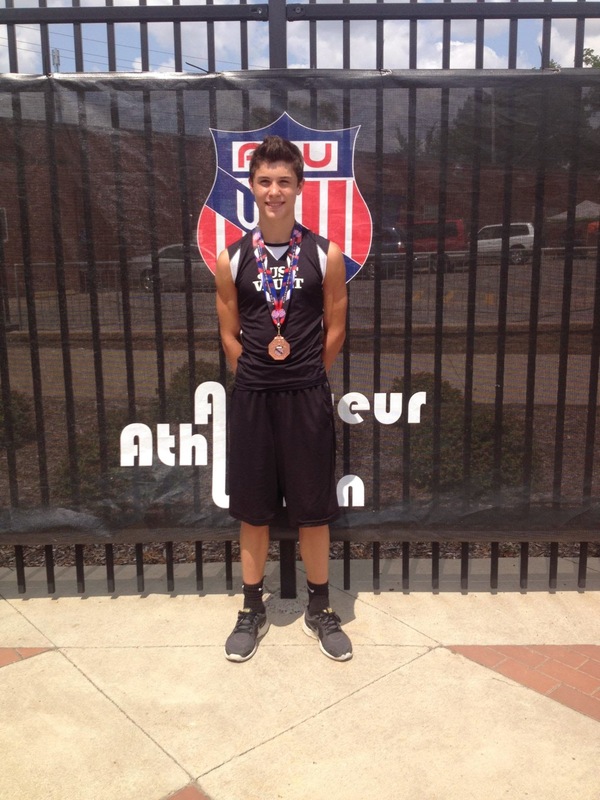 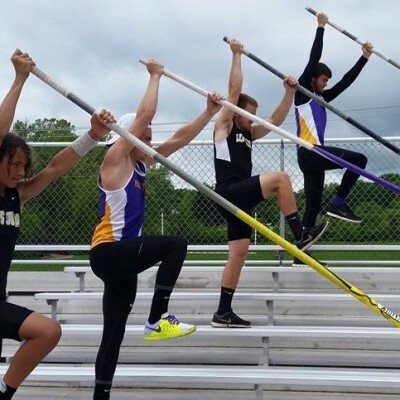 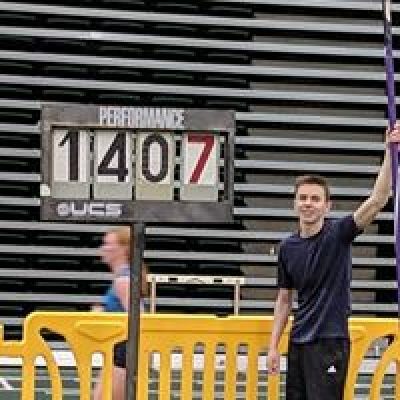 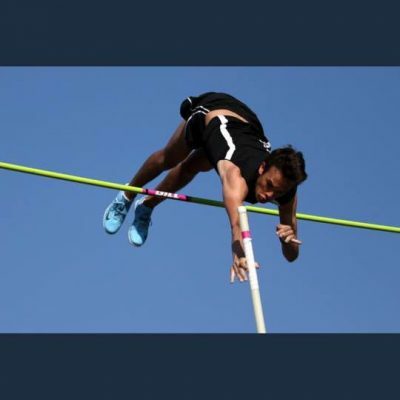 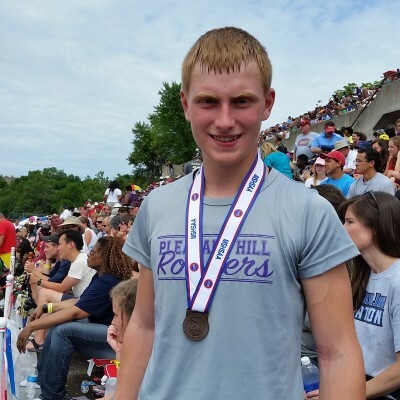 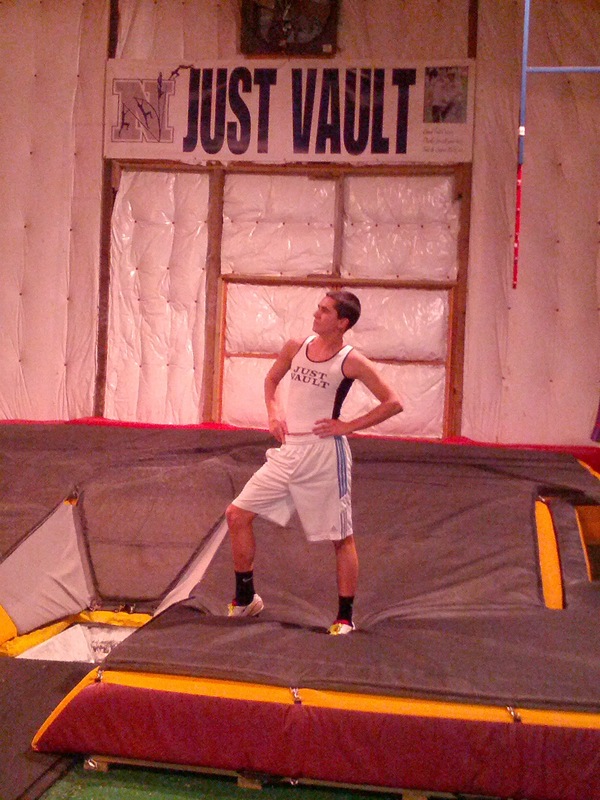 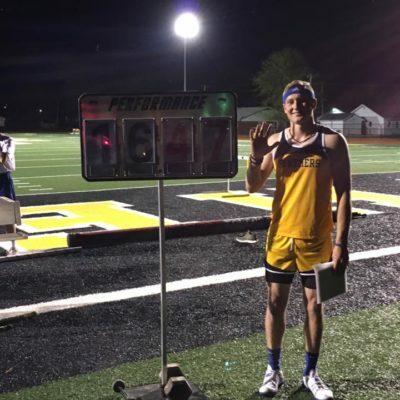 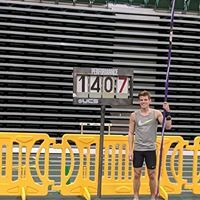 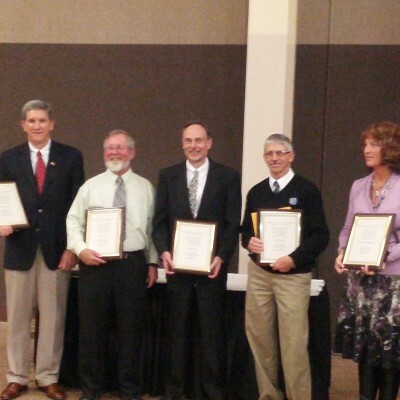 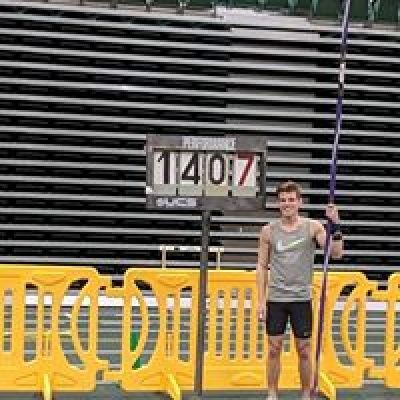 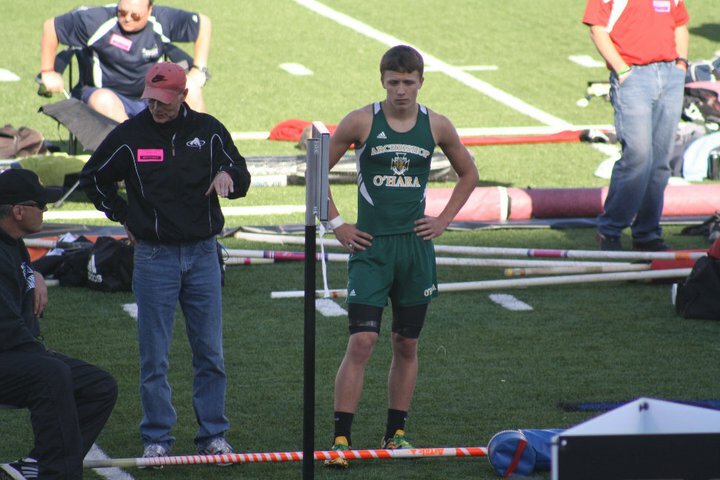 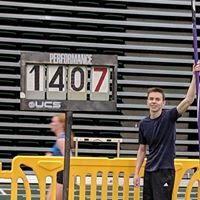 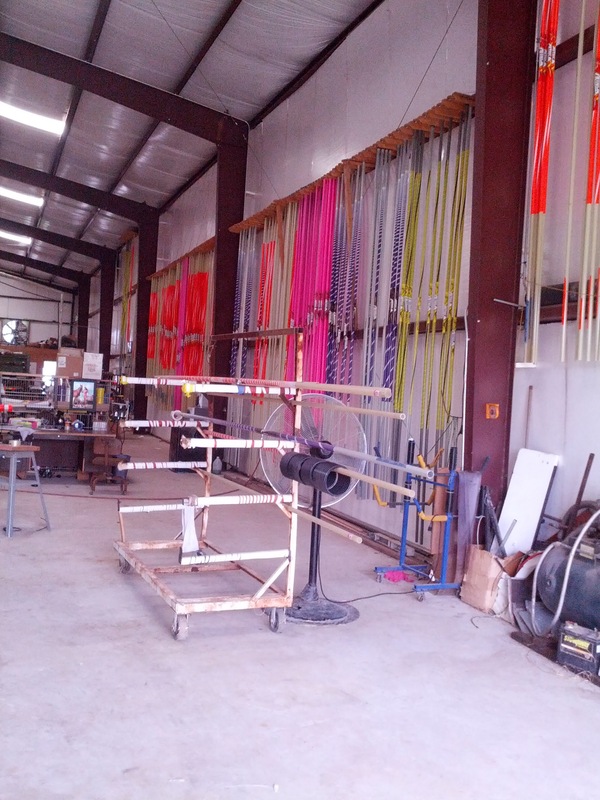 Pole vaulting champion Todd Cooper runs a school for upcoming pole vaulters called Just Vault. 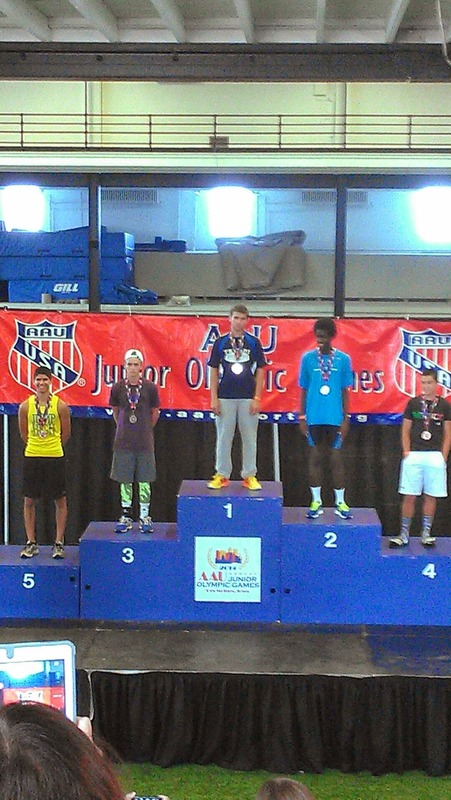 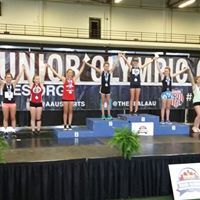 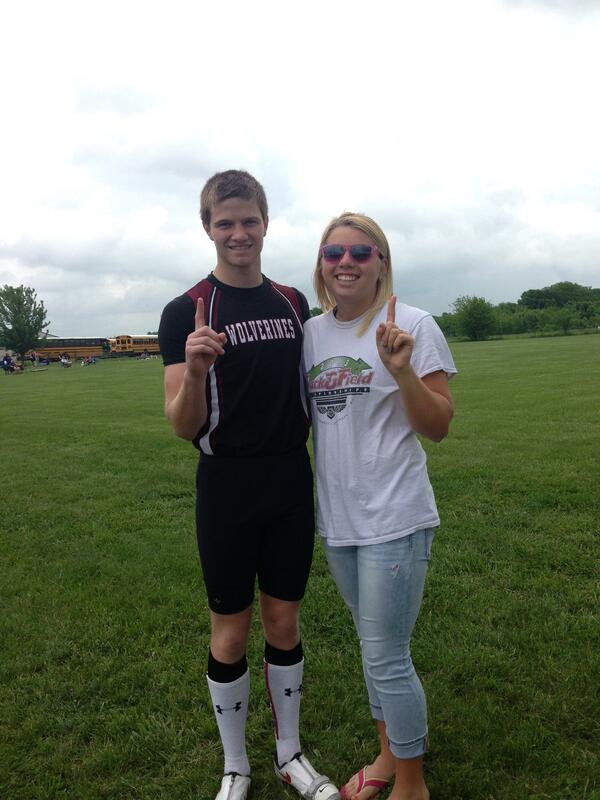 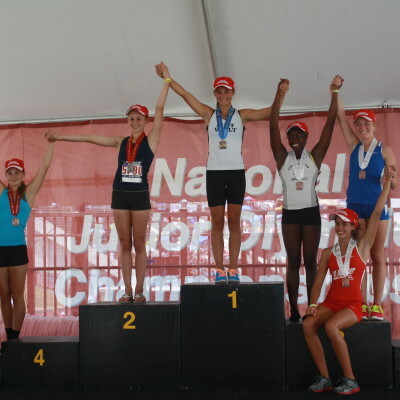 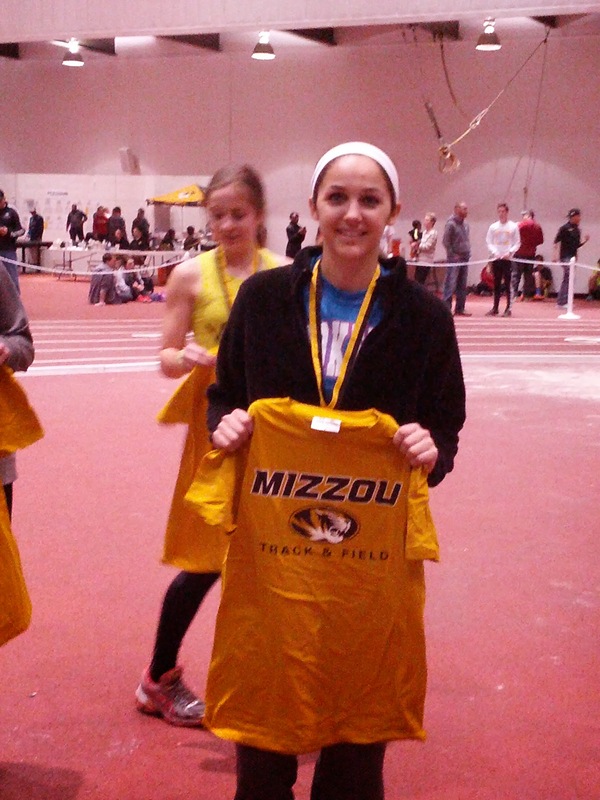 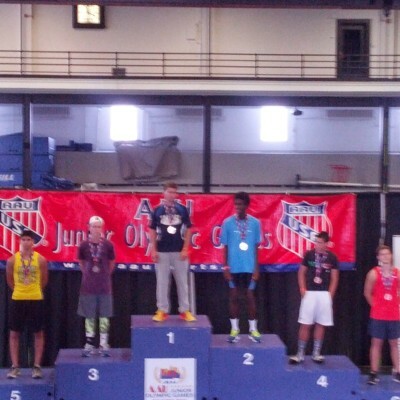 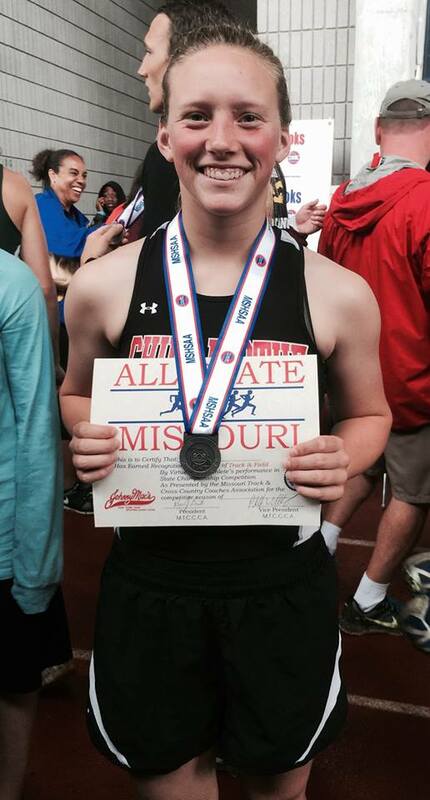 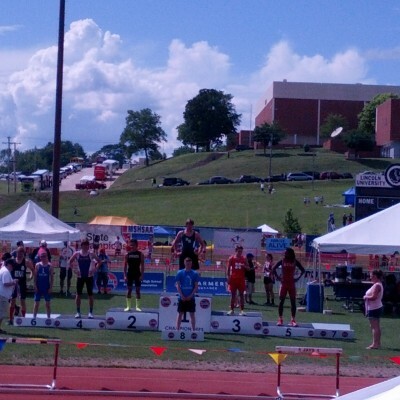 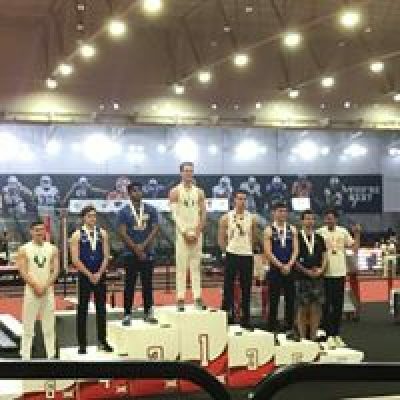 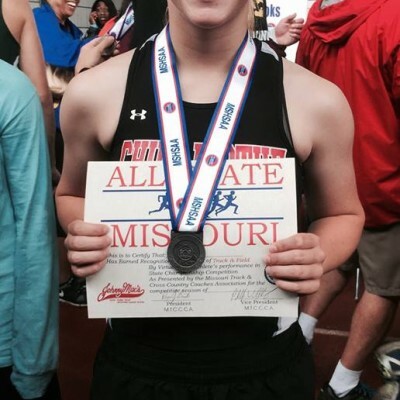 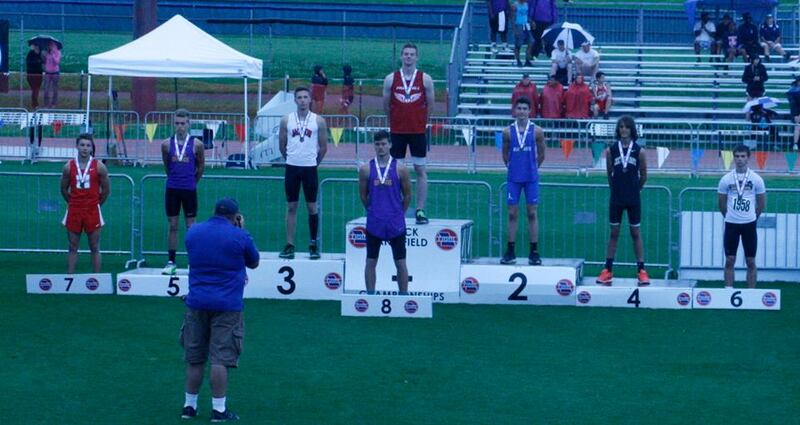 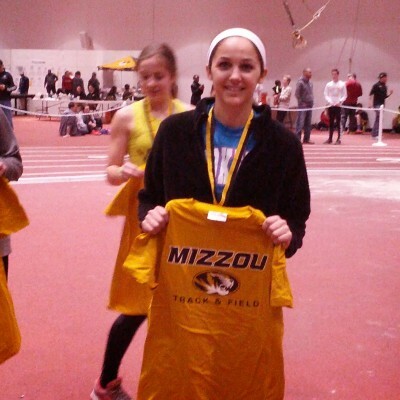 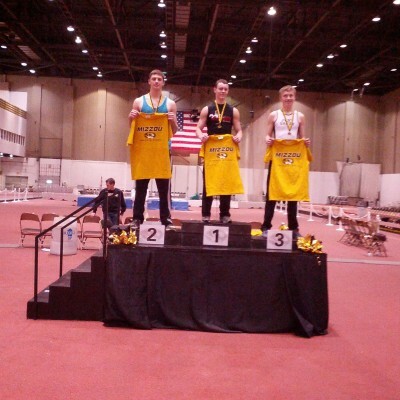 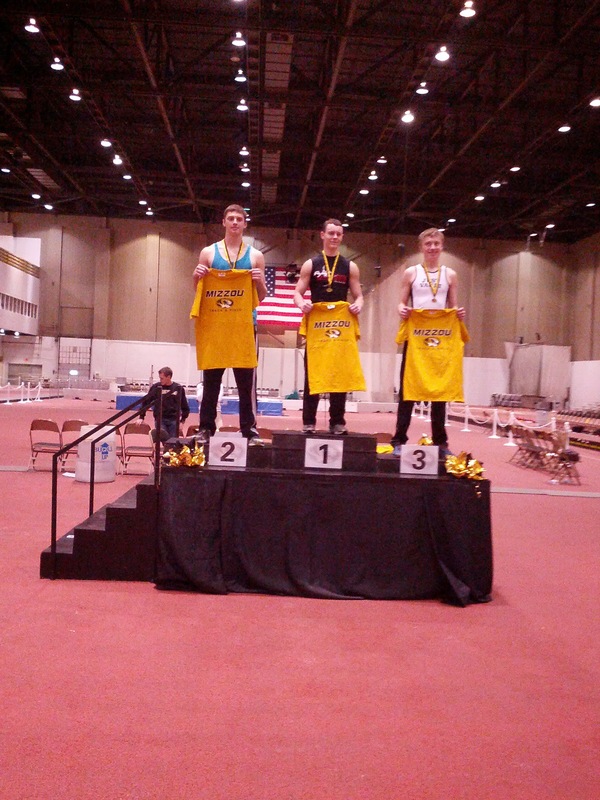 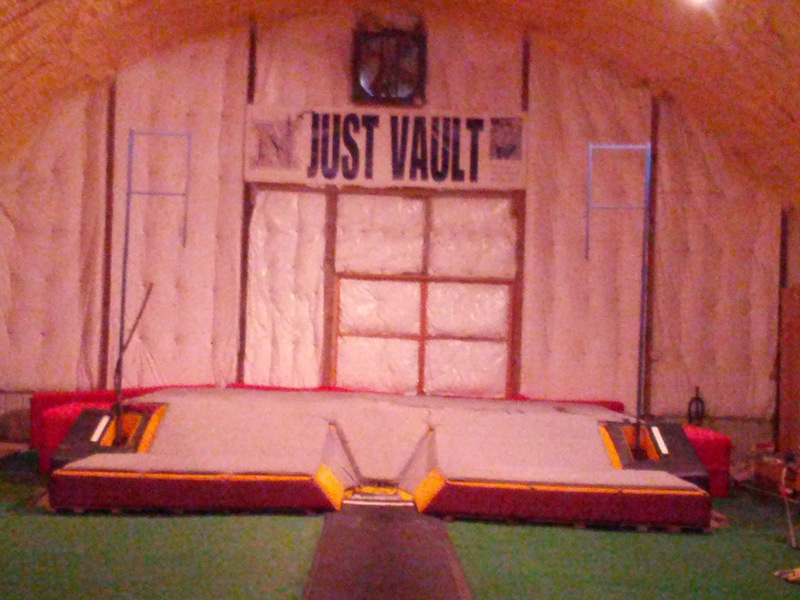 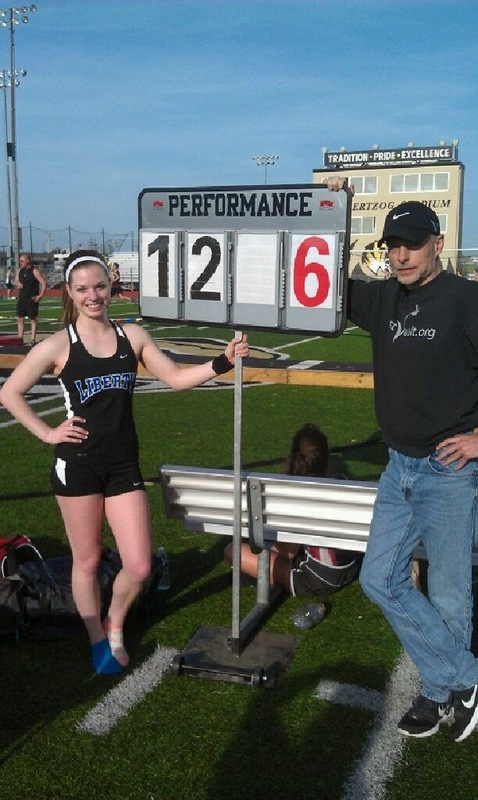 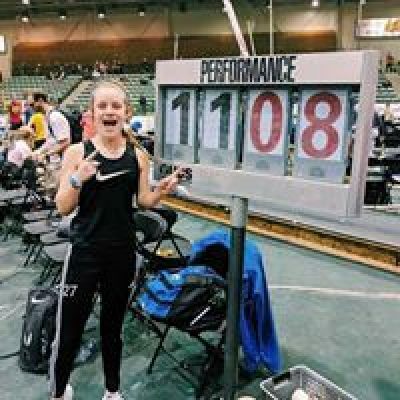 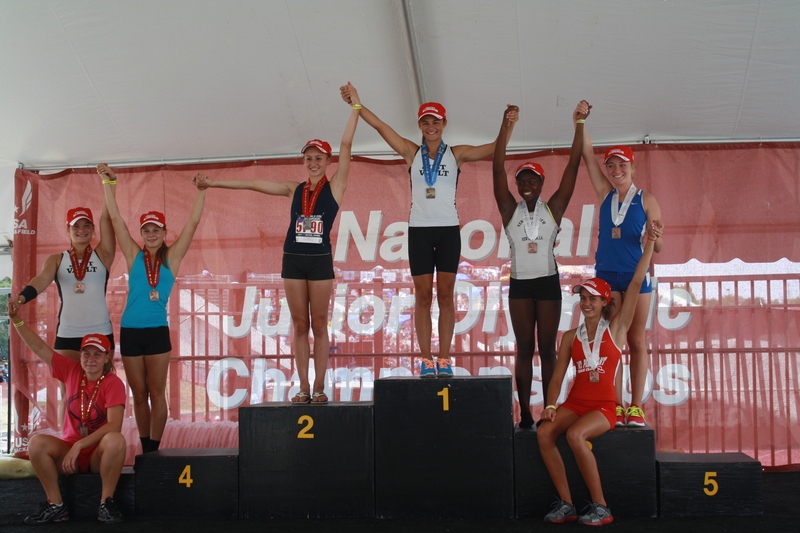 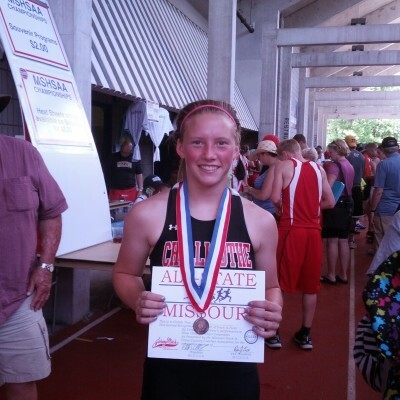 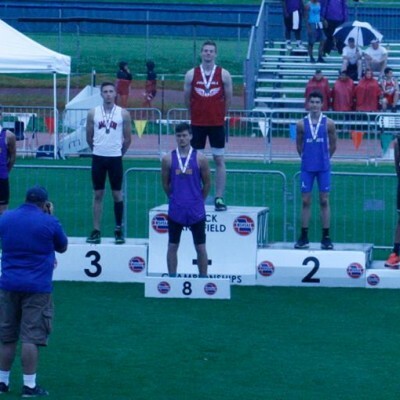 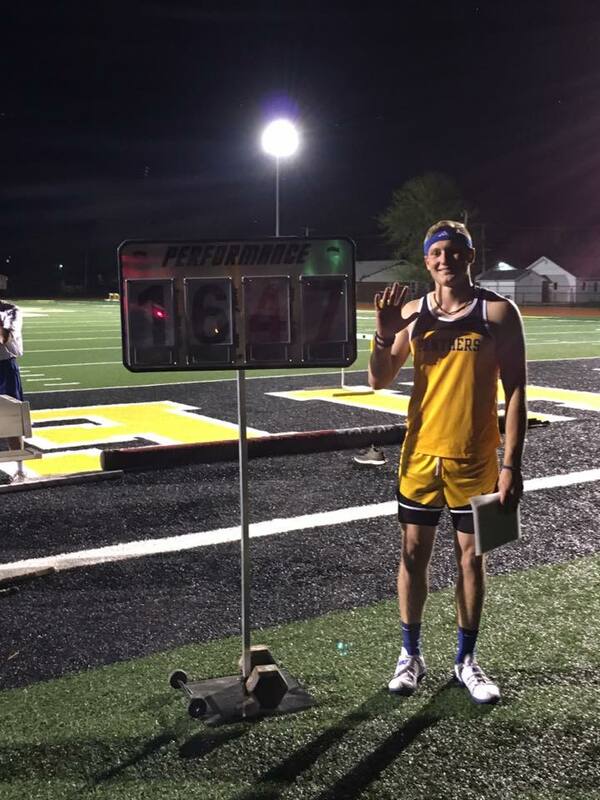 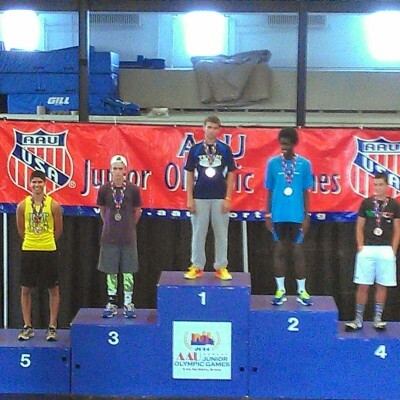 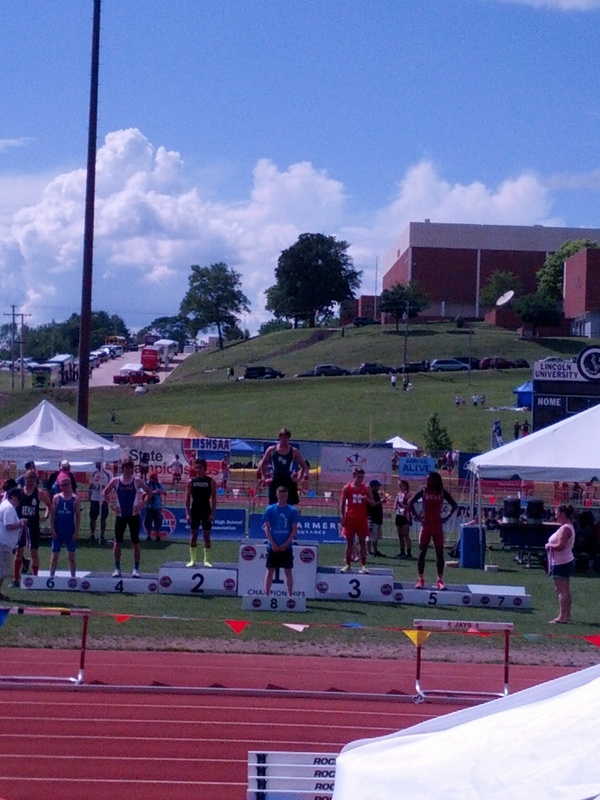 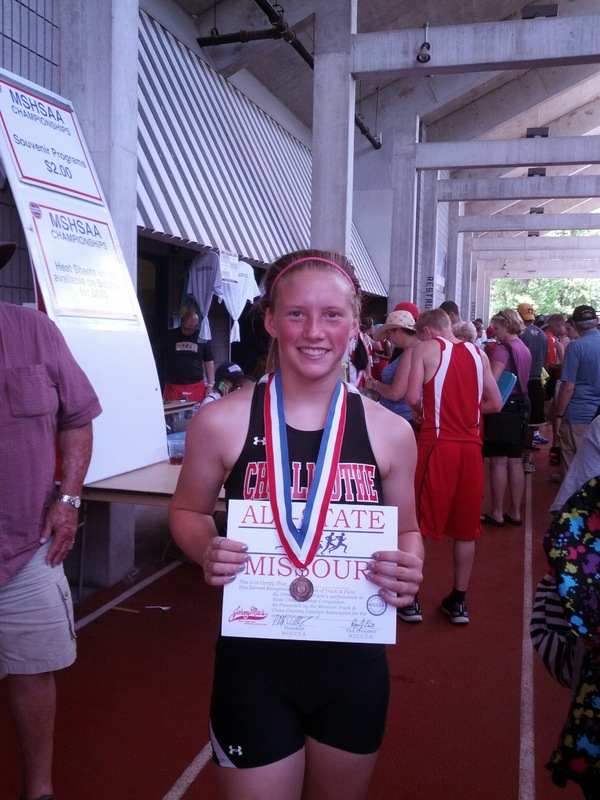 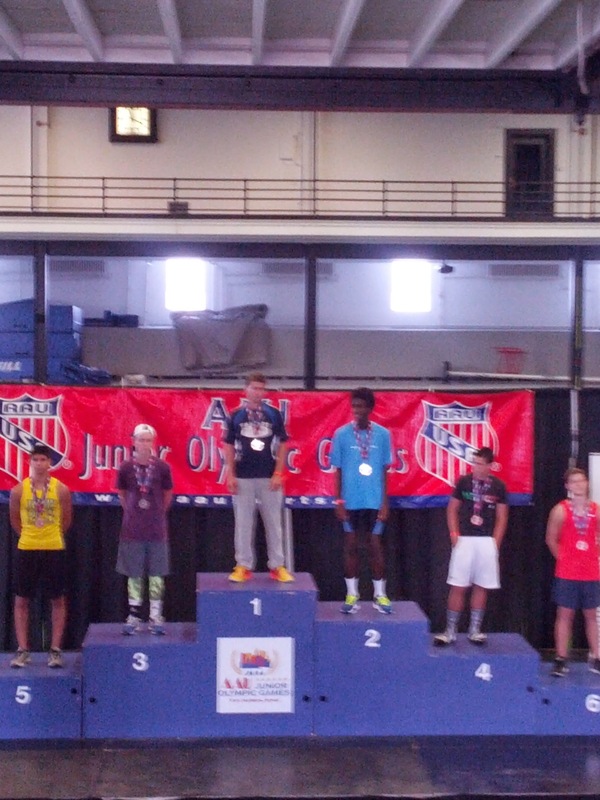 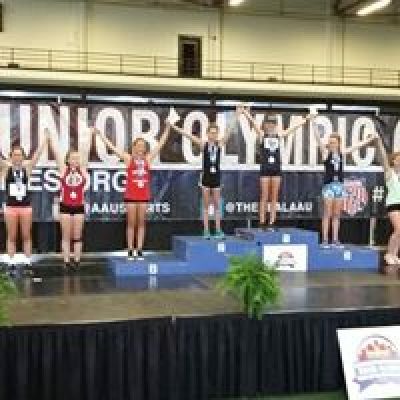 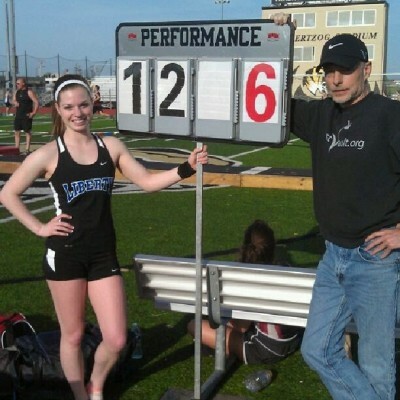 Located in Excelsior Springs, Mo., Just Vault has been turning out winners since it began in 1999. 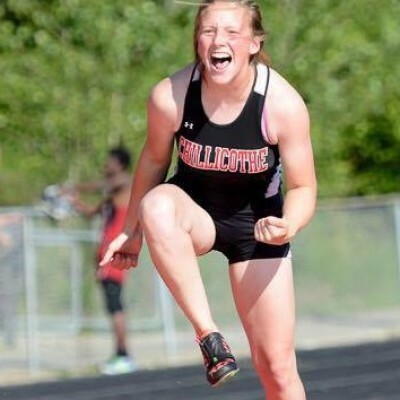 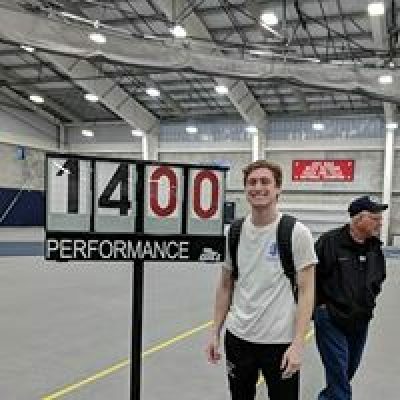 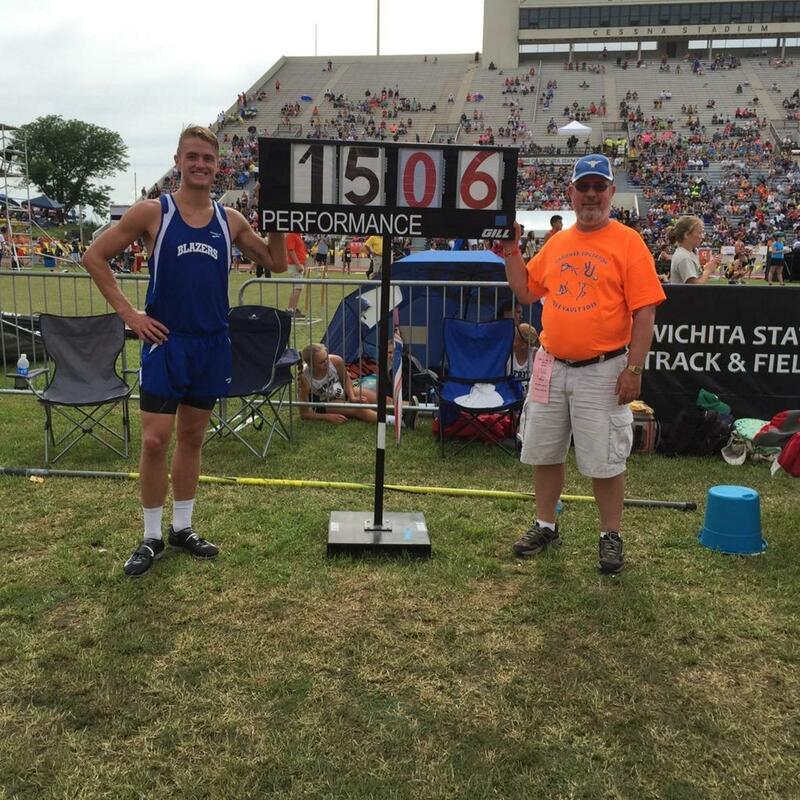 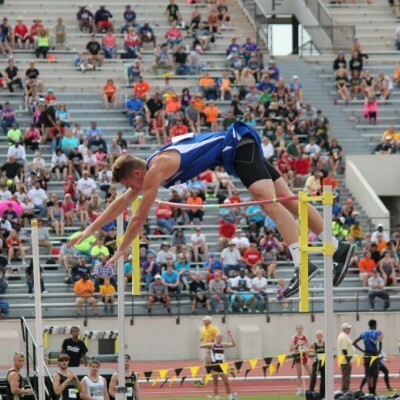 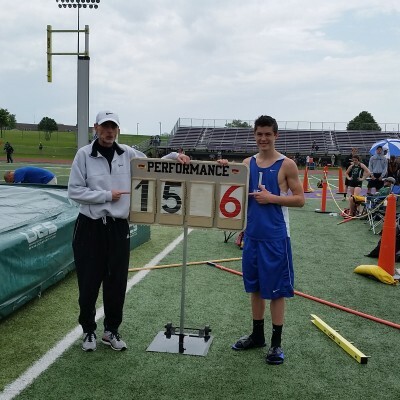 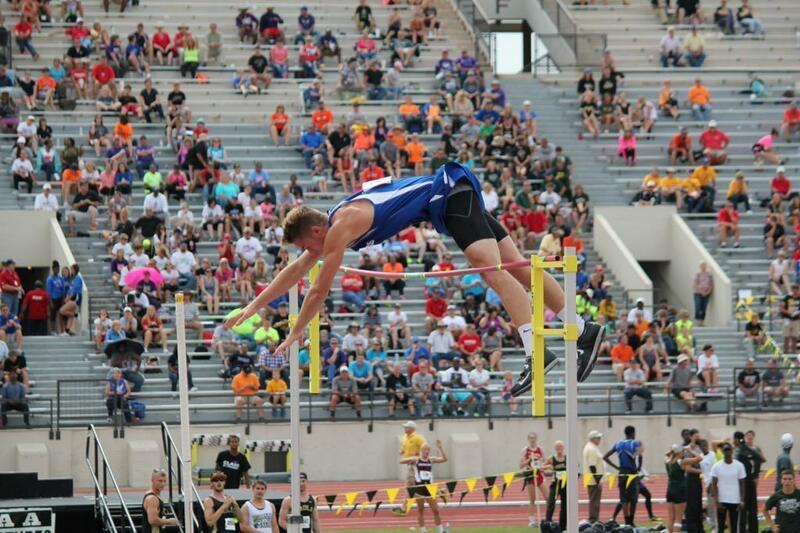 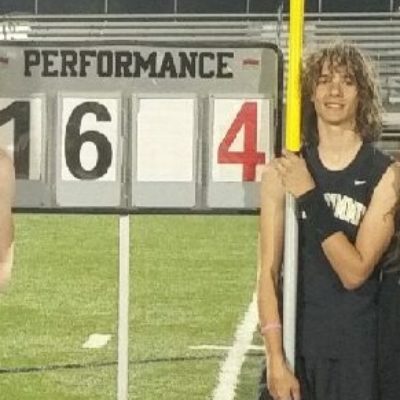 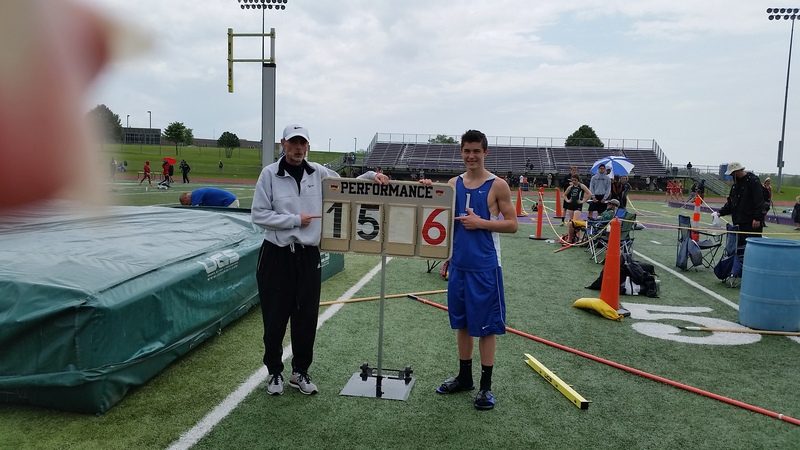 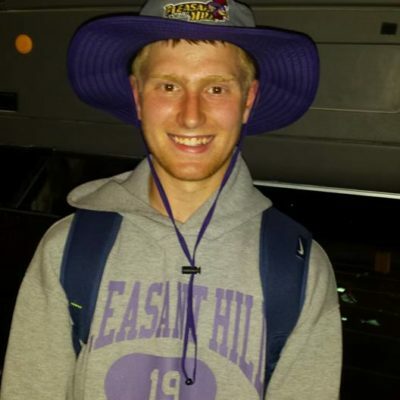 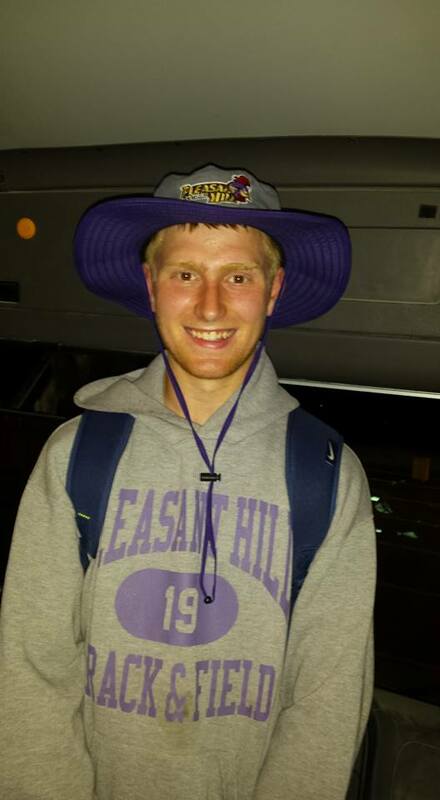 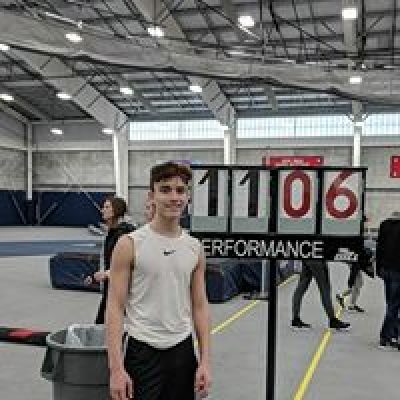 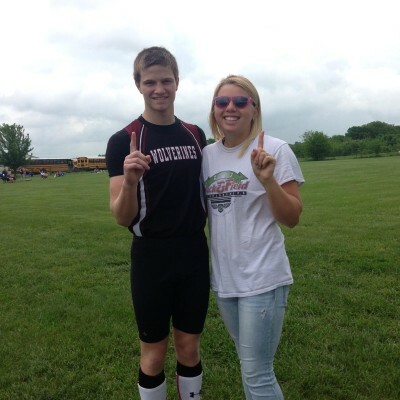 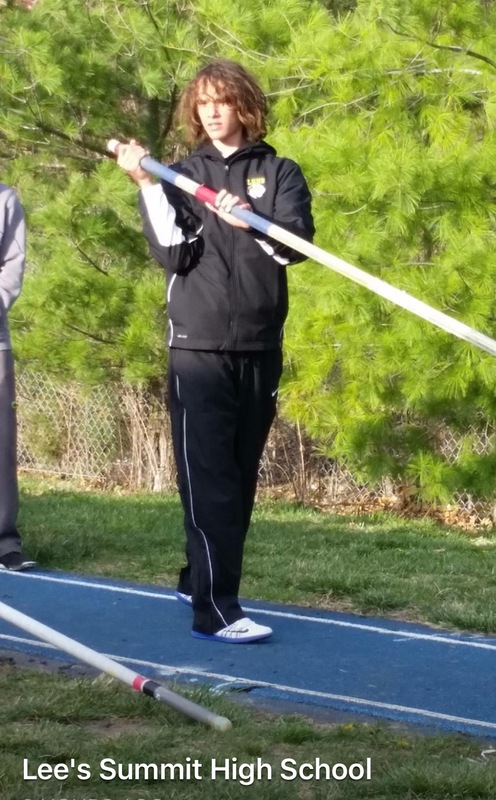 Coach Cooper consistently sends 50 or more vaulters to various state meets every year. 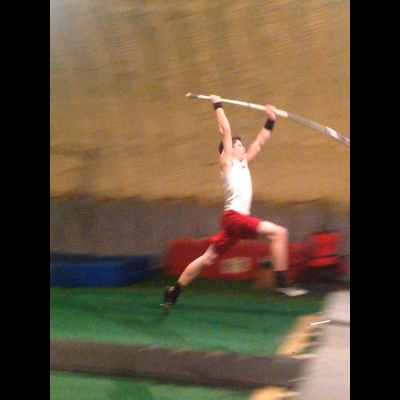 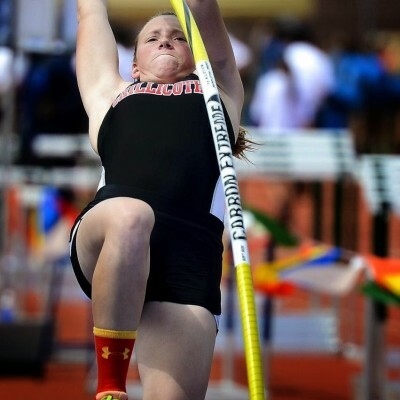 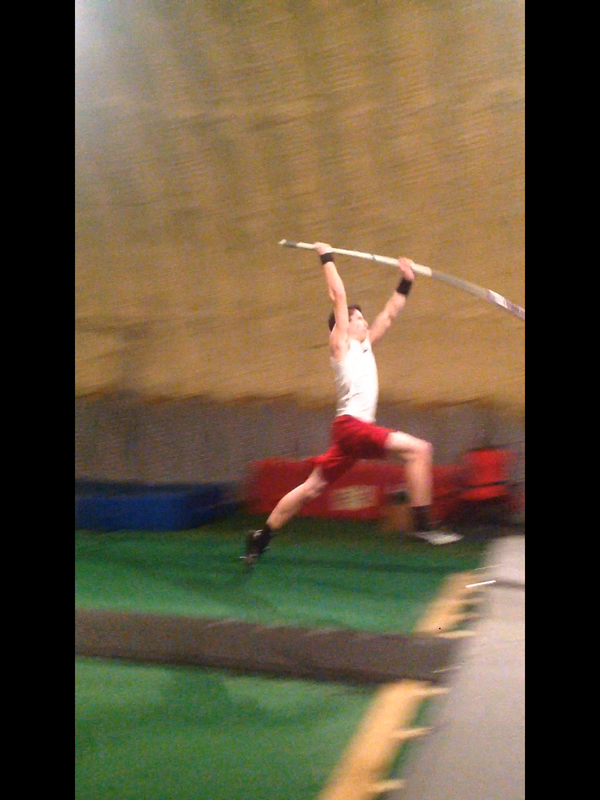 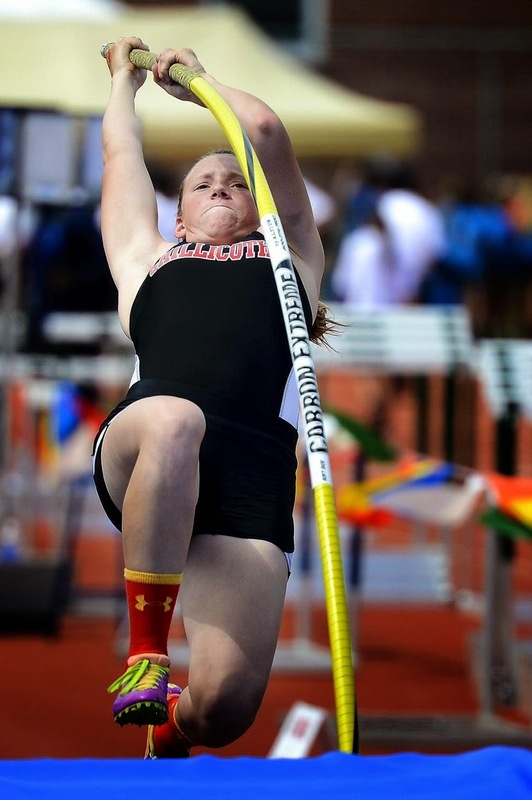 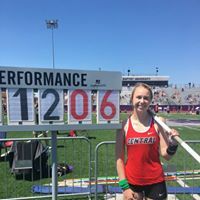 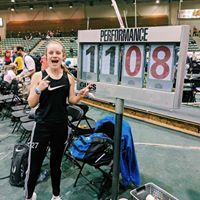 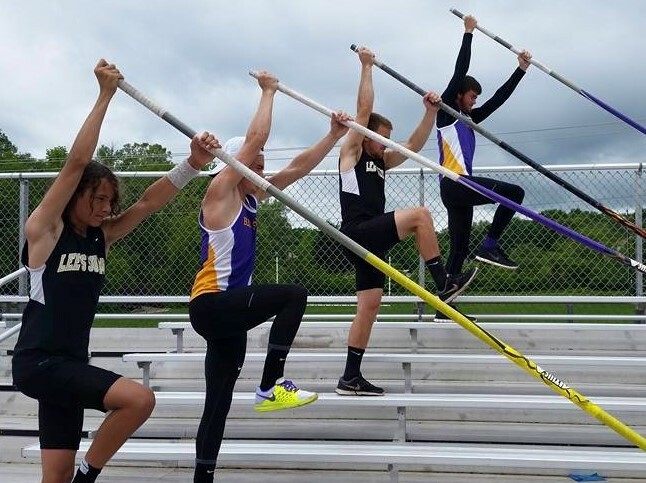 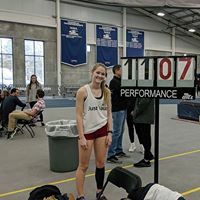 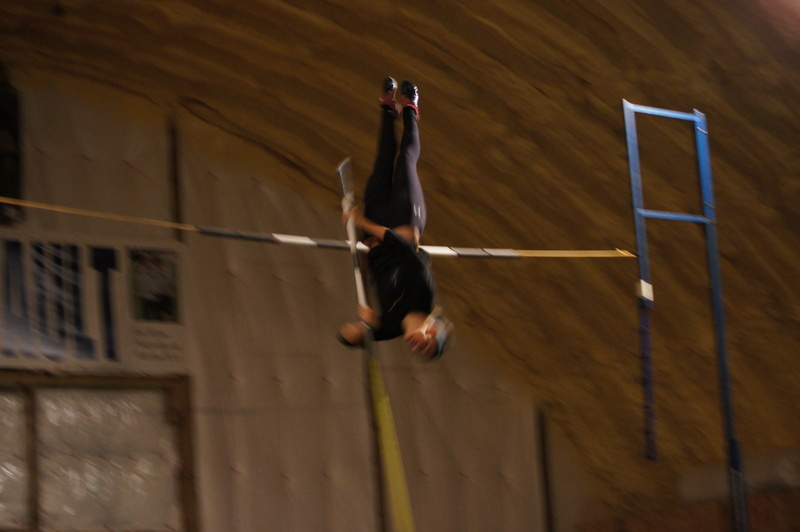 We offer pole vault training with various levels of group sessions, private lessons, and vault video evaluations. 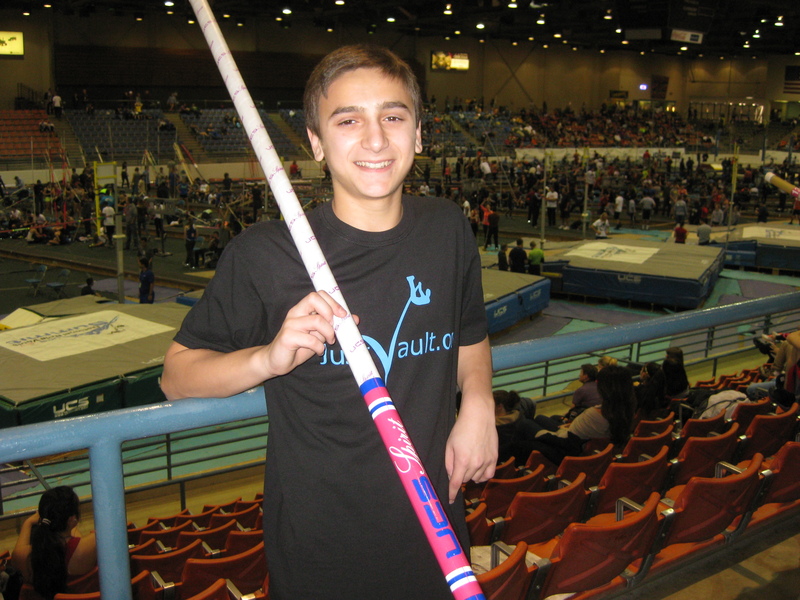 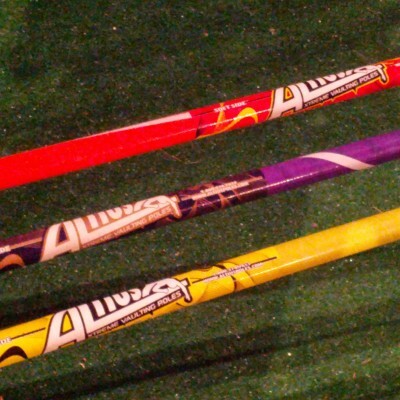 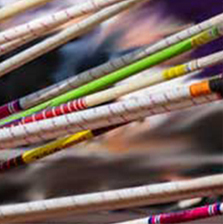 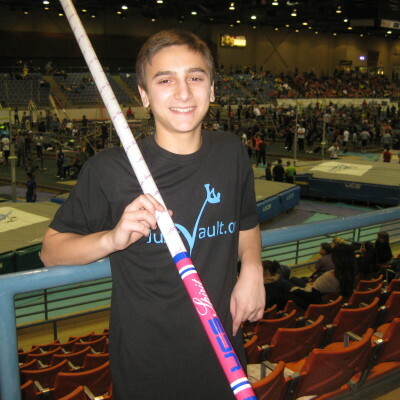 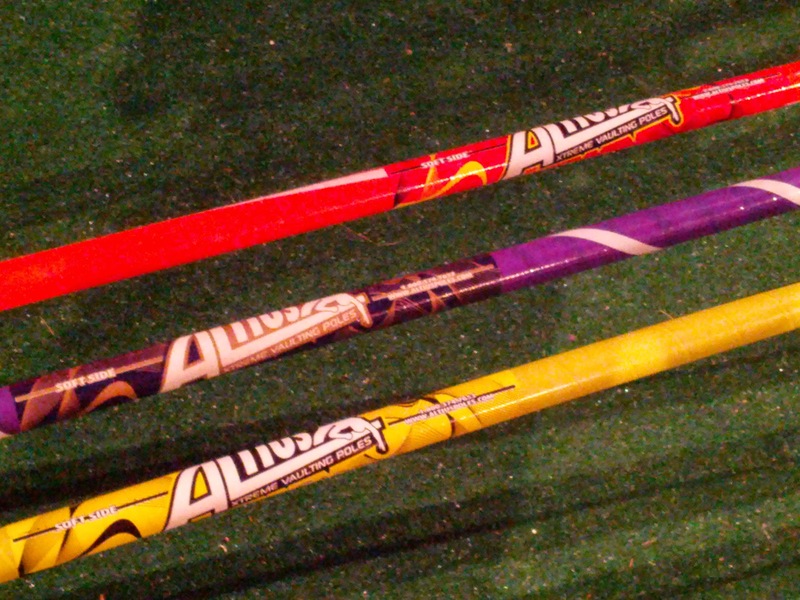 Just Vault is the largest Altius pole distributor in the midwest. 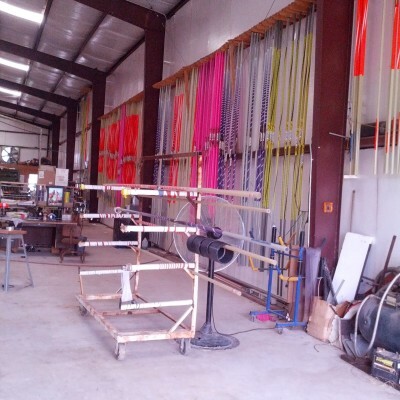 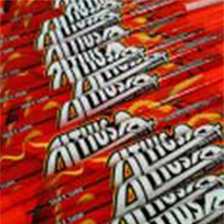 Altius constructs high quality poles with the most reasonable prices in the industry. 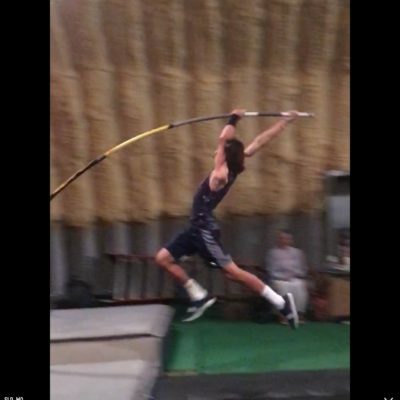 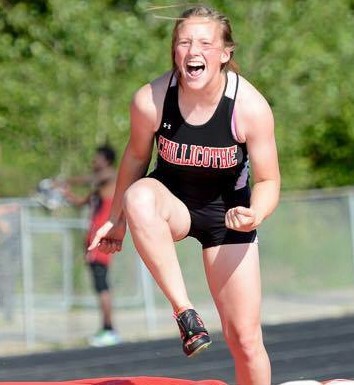 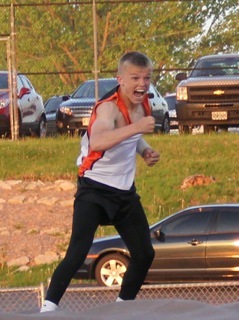 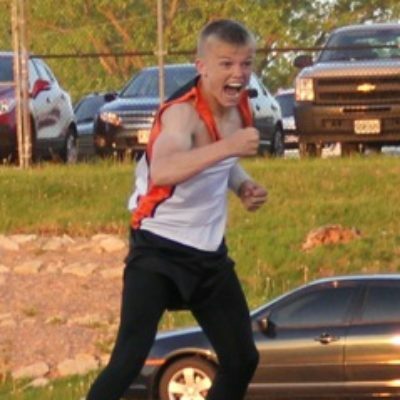 We sell all track and field equipment. 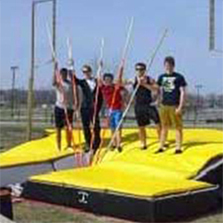 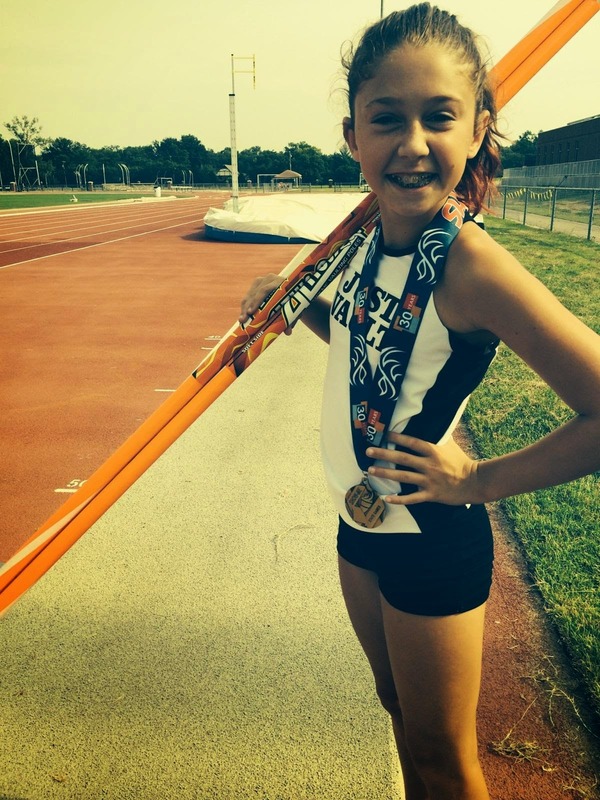 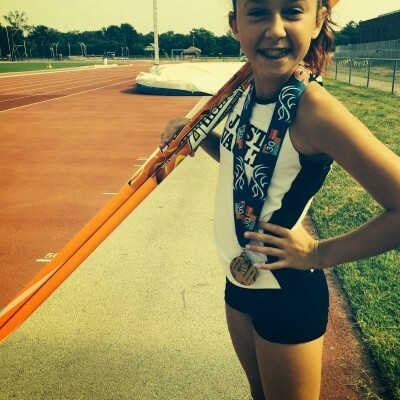 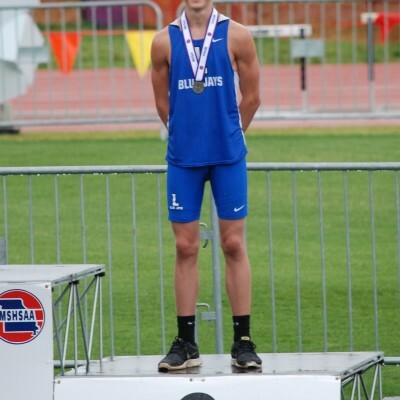 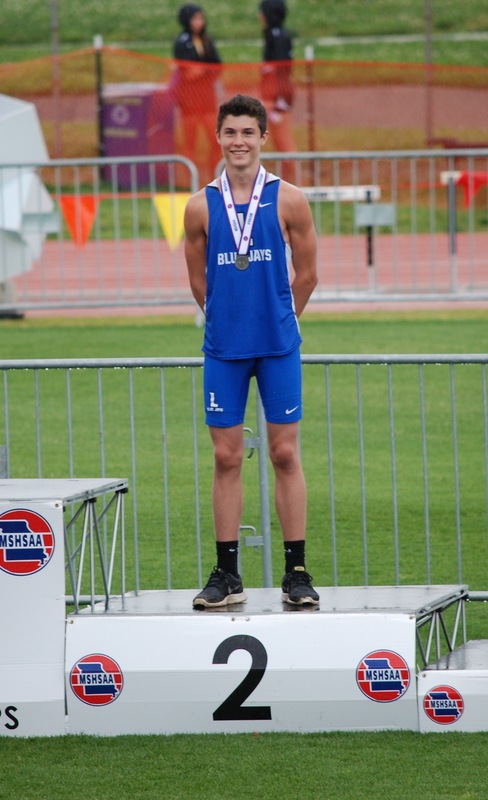 We also offer the highest quality landing systems for pole vault and high jump.